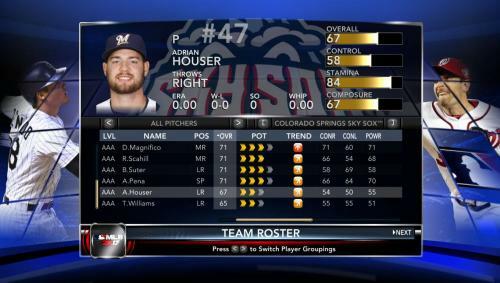 How do I start the season in 2018 in MLB 2K12? How do I start the season in 2018?  Can You Set the Date to 2017 with date swapper? 2017 MLB 40-Man Roster with Invitees.. Over 130 Minor League Players Added..
How can I start the Franchise from 2017? Does the roster file have the 2017 schedule? Will the 2017 Roster have the schedule, so can I start the game from 2017 or do I have to use date swapper to do that? Does the 2017 roster come with the 2017 schedule? So can I start a franchise beginning with the year 2017 or do I have to use the date swapper? 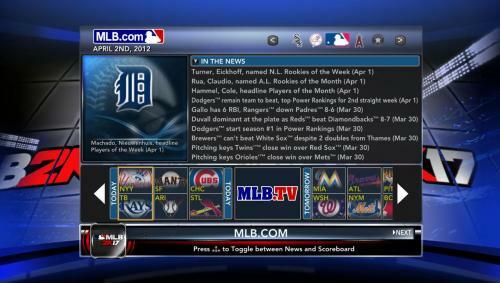 How do you change the date in MLB 2K12 in franshide mode? When I use the REDit, I cannot press ctrl+shift+g to change the date 2017. Could you upload a roster file with the 2017 roster and the 2017 schedule please? 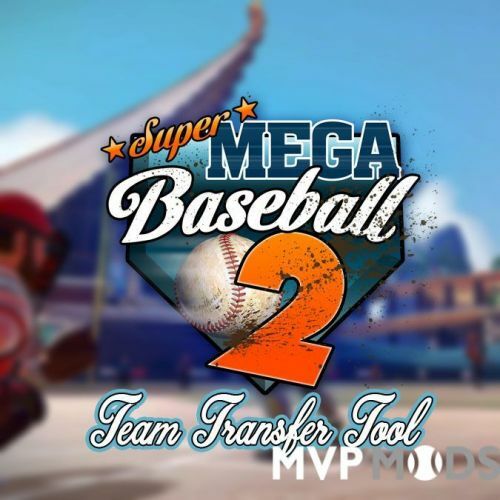 How to make the game MLB 2k12 start in 2016. 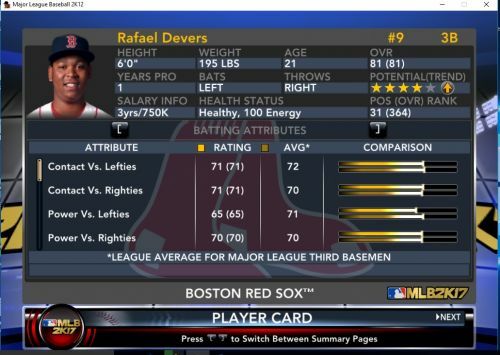 A Are they the portraits in the MLB 2k15 Total Conversion Mod? Does the mod have all of the trades and does it work in franchise mode? When I download the total cyberfaces and extract it I get an error. Any help on this?